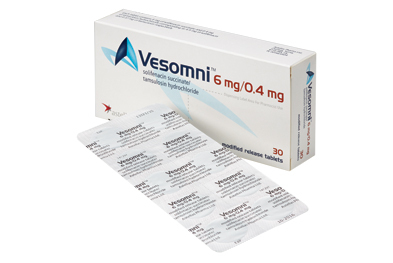 Vesomni is a fixed-dose, modified-release combination tablet containing tamsulosin and solifenacin that is indicated for the treatment of moderate to severe storage symptoms and voiding symptoms associated with BPH, when the response to treatment with monotherapy is inadequate. 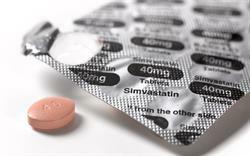 NICE recommends considering an anticholinergic in combination with an alpha-blocker for men who still have storage symptoms after treatment with an alpha-blocker alone. 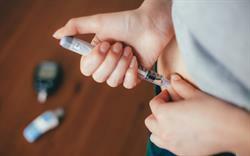 The safety and efficacy of tamsulosin/solifenacin was established in the double-blind phase III NEPTUNE trial. The trial included 1,334 men who had storage and voiding lower urinary tract symptoms (LUTS) associated with BPH, defined as ≥2 urgency episodes per 24 hours, ≥8 micturitions in the 24 hours preceding randomisation, an International Prostate Symptom Score (IPSS) ≥13, a maximum urinary flow rate 4.0−12.0ml/s and a voided volume of ≥120ml during free flow. 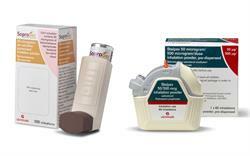 Vesomni Summary of Product Characteristics, October 2013.
van Kerrebroeck P et al. Eur Urol 2013; 64: 1003–12. 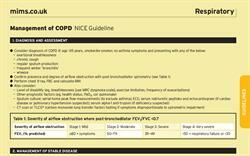 NICE Clinical Guideline 97 (May 2010). The management of lower urinary tract symptoms in men.